Cheryl L. Philipps, 52, of W. Washington Street in Port Washington, Wisconsin died at Columbia St. Mary’s Hospital – Ozaukee in Mequon on September 14, 2016. She was born August 12, 1964 in Port Washington, Wisconsin to Fred and Joyce Burich Philipps. Growing up, she attended the local schools. After school she lived in California for some time before returning to Port Washington. Through the years she worked as a housekeeper at the Holiday Inn in Downtown Port Washington and more recently was the housekeeping manager at the Country Inn & Suites, also in Port Washington. She enjoyed bowling, shooting pool and light gambling on the bar machines. 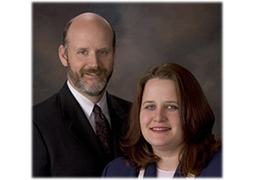 Cheryl is survived by her parents Fred (Gale) Philipps of Port Washington, her fiancé Steve Ebben of Port Washington and his children Jessica Schultz of Clintonville, WI, Marie Ebben and Jason Ebben, both of Neenah, Wisconsin. She is further survived by her sister Miki Hall (Darryl Podbreger) of San Jose, CA, step-brothers Casey (Jean) Melsheimer of Milwaukee and Ben (Kelly) Melsheimer of Belgium; nieces and nephews Britany Melsheimer of South Milwaukee, Lauren Boos of Oak Creek and Josh Melsheimer of Grafton, other relatives and friends. 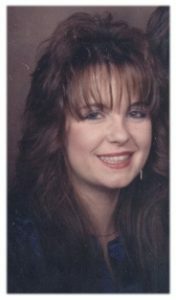 She is preceded in death by her brothers Steven Philipps and Jeffery Philipps, step-brother Peter Melsheimer, step-sister Susan Farrell and brother-in-law Bill Hall. A gathering to celebrate Cheryl’s life is being planned. Information will be posted when it becomes available. 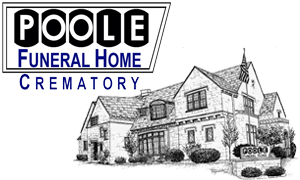 POOLE FUNERAL HOME / Crematory, Port Washington serving the family. Previous Post: Ferguson, Pierina B. Next Post: Fedder, James M.